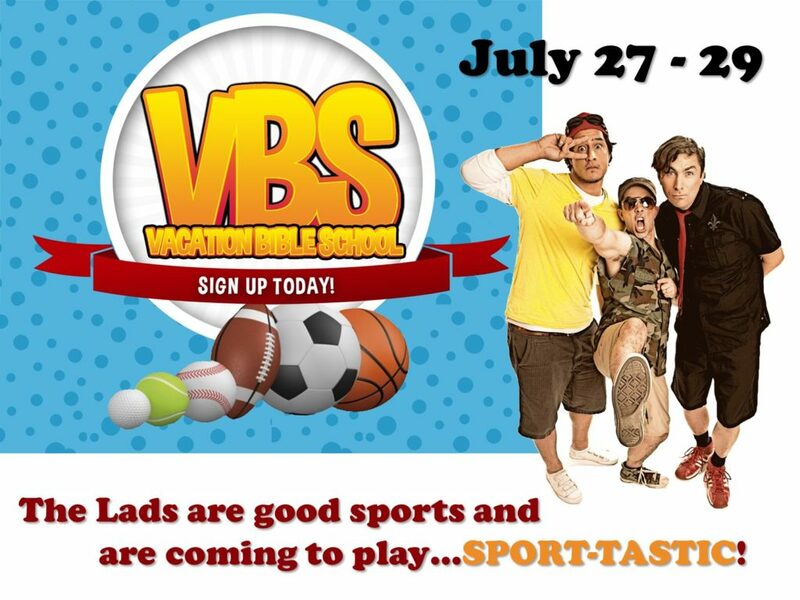 Discover Jesus thru sport-tastic fun with our friends the Lads. want to miss this special experience. There will be classes for four-year-olds up to 5th grade ONLY. All the children will participate in stations involving music, crafts, recreation, and more.